A charity which supports young people out of education or work has been handed an award. 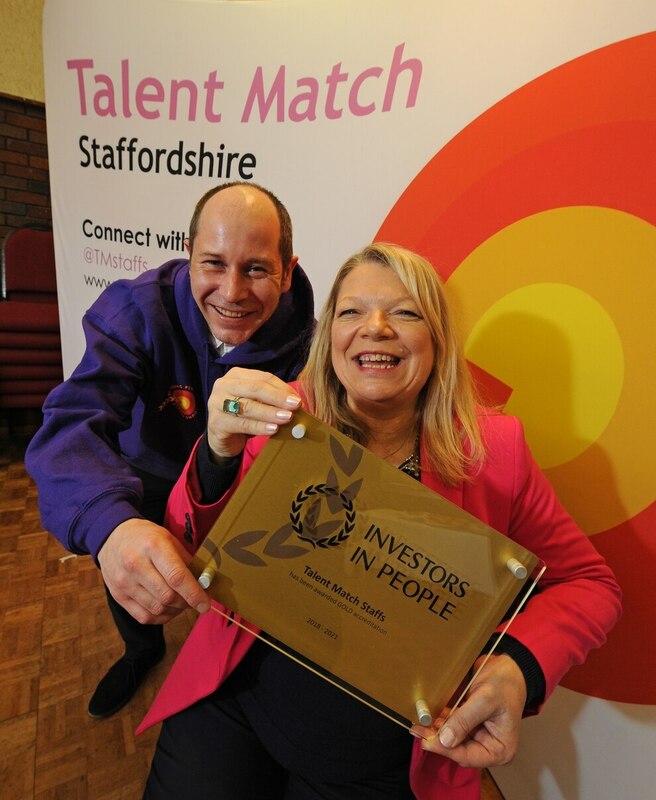 Talent Match Staffordshire took home the Gold accreditation in November 2018 from Investors in People, a standard for 'people management'. Within the last 12 months Talent Match Staffordshire has grown from a Big Lottery funded project as a part of Support Staffordshire to an independent charity. 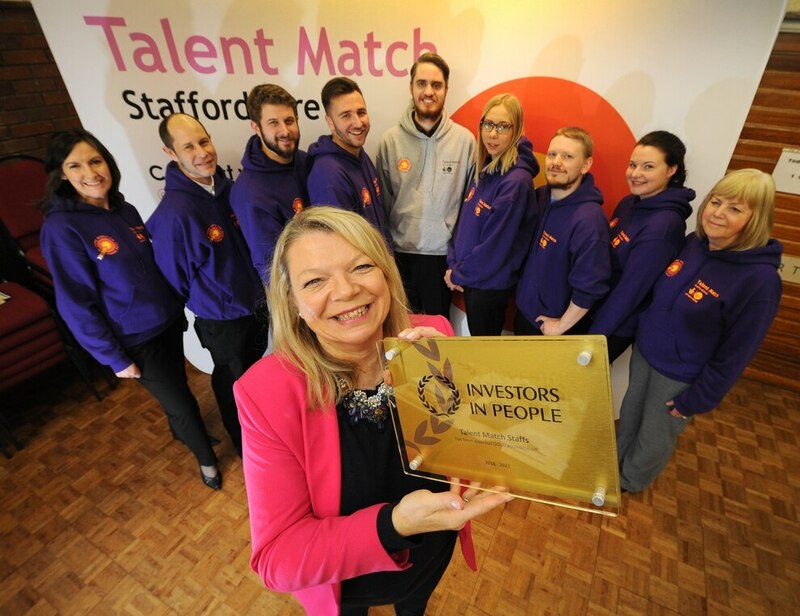 Talent Match Staffordshire offers a free service that supports young people, aged 18 to 24, who have been out of education, employment or training for 12 months or more, back into training and employment and closer to the workplace. 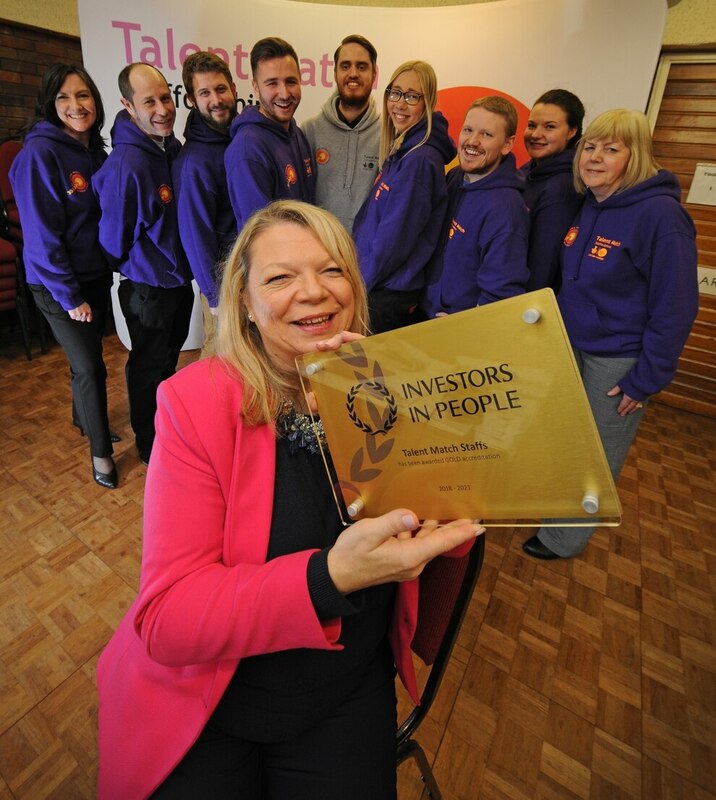 Investors in People is a leading people accreditation, which recognises performance and growth. It provides several levels of award, including Standard, Silver, and Gold. 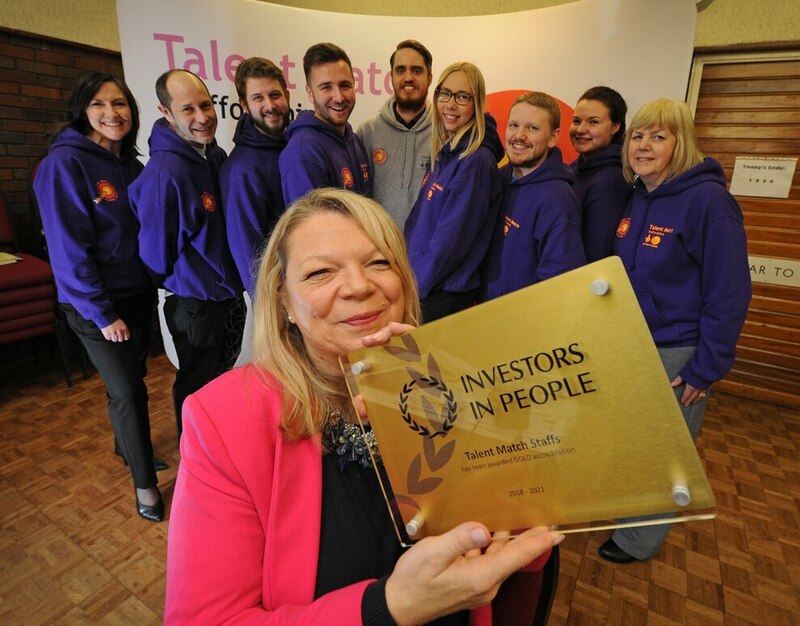 Following an assessment process which involved one to one staff interviews, surveys and evidence reviews, in November 2018, Talent Match Staffordshire achieved the Investors in People Gold status. The Gold standard is achieved by 18 per cent of IIP-recognised organisations in the UK, which recognises best practice in areas such as learning and development, leadership skills, staff recognition, team engagement and business planning. 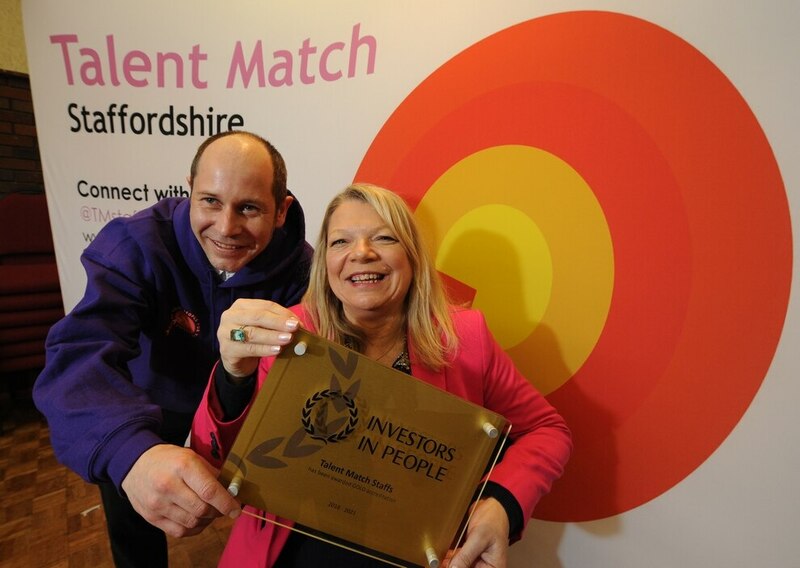 The award was presented by Arthur Milanzi of Investors in People to Talent Match CEO Amanda Bailey at the annual Talent Match Staffordshire Conference and Awards Ceremony 2018. Mr Milanzi said: “It’s a testament to the charity’s collaborative approach to their work ethic and their capacity to take the time to invest in their people."